A 2007 study found that hip replacements can have long-term benefits. The studies were conducted by both British and Dutch researchers. The British study had around 282 adults 60 years of age and older who received hip replacements due to suffering from osteoarthritis. After getting their hip replacements, the patients were asked how well their hip worked 8 years after the operation. The results are that the patients’ hip function were better after that 8 year period in contrast to how their real hips worked 8 years prior to surgery. The study by Dutch researchers focused on traits that predicted hip replacement surgery in a group of 224 who were aged 50 years and older whom all had hip pain. The subjects had to rate their pain levels due to the hip and also their range of motion. They also received regular checkups and X-ray examinations. The participants were also given the option to have a hip replacement or not. 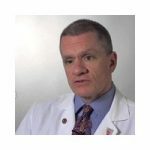 Results showed that ovethe following 6 years, 22% of the patients involved in the study got hip replacement. The trend showed that hip replacement 1 was more common in patients who were older and in people who had worse hip pain as well as limited range of motion in the hip. The hip is provides a variety of functions. It takes a great deal of punishment over the years and can be really put to the test due to excessive work, exercise, accidents, and diseases. It’s ball and socket joint and is the body’s largest. It supports both the top and bottom of the body and holds several organs. When in use, it acts as a cushion of cartilage that helps prevent friction in the socket. Although it’s designed to take the wear and tear of life, it isn’t invincible. Along with rigorous use and age, the cartilage in the hip can wear down. In accidents it can be damaged. Even the connective tissue and muscle in the hip can get worn down. Depending on the cause of hip pain the symptoms are that you’ll might feel pain inside the hip joint, thigh, groin area, outside of the hip joint and the buttocks. Often pain felt in other areas of the body can cause hip pain. If arthritis is the cause you would notice an impediment in the range of motion. This kind of malady can cause one to walk slower, limp, and worst of all not being able to move properly it can predispose one to stumbles and falls which can be fatal. Arthritis can debilitate a person especially at the hips. This is why people spend tons of money getting hip treatments as arthritis and its many forms can lead to other maladies and injuries. Normally arthritis can be handled with over the counter pain medication. Other treatments might be changes in diet under the guidance of a doctor and certified nutritionist, yoga works well and there are now yoga classes all throughout the country. Acupuncture is the route some people go and it appears to be working and there are thousands of years of testament to this. In fact many doctors might prescribe one or more of these treatments in combinations and they monitor the progress so as to better come up with effective treatments. Surgery is performed when all else has failed. It is a risky operation and doctors use a number of materials in the hip replacement and sometimes it is metal. Complications can arise but today’s doctors are swift to handle any problems that usually occur. 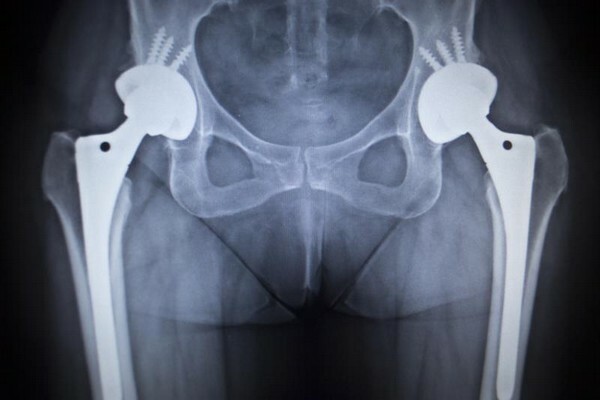 The US is plagued with people needing hip replacements. Not only that but resulting injuries from the need for a replacement brings health costs to continued record highs. Falling in the home or on the street due to loss in range of motion in the hip is quite common and it can lead to devastating results. This is why doctors prescribe a hip replacement as not only a remedy but also as a preventative measure. This study shows that the success of today’s hip replacement surgery affords people a better quality of life. Keeping tabs on patients will allow for doctors and manufacturers to design better treatments in the long run.